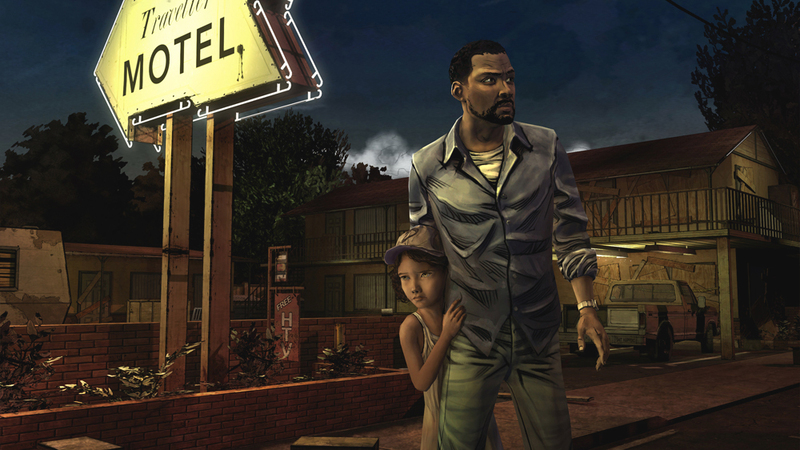 Following yesterday’s initial reports that Telltale Games were effectively shutting down, the studio behind licensed story ’em ups including The Walking Dead and Batman: The Enemy Within have confirmed the bad news. All but 25 Telltale employees have been let go (that’s 250-ish people gone, former members report), cut down to a skeleton crew to “fulfil the company’s obligations to its board and partners.” The studio say they’ve had “a year marked by insurmountable challenges.” Telltale haven’t yet confirmed quite what will happen to their past, present, and future games, saying they’ll talk about their portfolio “in the coming weeks”, but I wouldn’t expect much more from them. What a sorry mess.